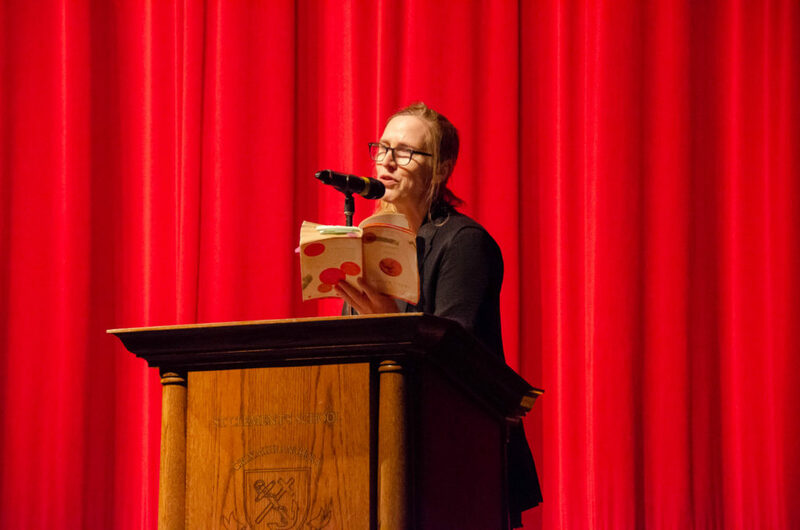 St. Clement’s School has recently enjoyed visits by two accomplished Canadian writers. In December, Anne Michaels stopped by to talk to a group of students, teachers, and parents, followed in January by a visit from Miriam Toews. Anne is Toronto’s Poet Laureate and a long-time friend of SCS. Since the publication of her first two collections of poetry, Anne has been awarded the Commonwealth Poetry Prize for the Americas and the Canadian Authors’ Association Award. She has also been a finalist for both the Governor General’s Award and the Trillium Award and received the Orange Prize – the U.K.’s most prestigious annual book award for women’s fiction – and the Guardian Fiction Prize. Miriam is the author of A Complicated Kindness and All My Puny Sorrows. She has received numerous honors including the Governor General’s Award for Fiction and the Writers’ Trust Engel/Findley Award and has twice been awarded the Rogers Writers’ Trust Fiction Prize. She has also been a two-time finalist for the Scotiabank Giller Prize and was longlisted for the Orange Prize. St. Clement’s has a rich history of producing great writers of its own. In recent times, alumnae Caroline (Schmidt) Gossage ’51 (Gentleman Spy: The Exploits of French Resistance Hero Robert de la Rochefoucauld), Helen Notzl ’63 (Long Journey Home: A Prague Love Story), Claudia Dey ’91 (Heartbreaker), and Sheila Heti ’95 (Motherhood), all had books published to acclaim joining a very long list of great SCS writers. Miriam and Anne’s readings and talks were inspiring, while the Clementines in attendance asked insightful questions. 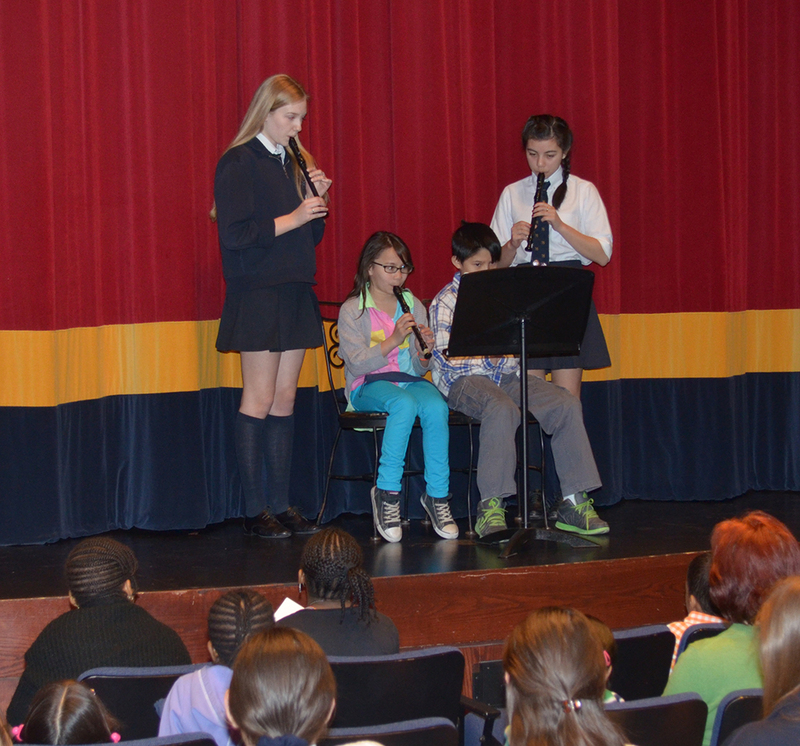 We look forward to their next visits to 21 St. Clements Avenue, and to adding to the School’s literary legacy.